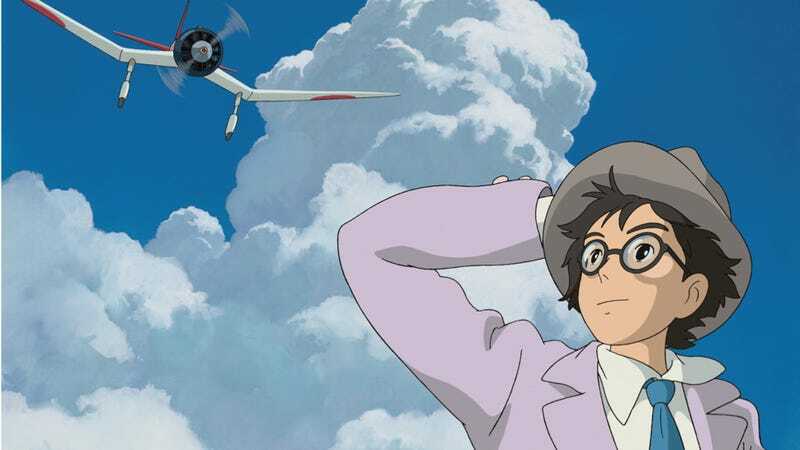 This summer, famed anime filmmaker Hayao Miyazaki is releasing his latest film, Kaze Tachinu. According to reports, little kids are finding it "dull". You don't have kids, do you? Kaze Tachinu is a fictionalized animated biography of Jiro Horikoshi, who created the iconic World War II fighter plane, the Mitsubishi A6M Zero. Recently, there have been previews for the film in Japan in which members of the general public have been checking out the film. Something like over ten thousand people were invited. As MSN Japan notes, people have been making their opinions known on Twitter. Certainly, there are those who adored the film, calling it "Moving," "Beautiful," and "Ghibli for adults." One Twitter user even called the film the "most deeply heart-wrenching Ghibli film in recent years." Another said this was the most beautiful Ghibli movie ever. Hey, all this sounds pretty good! Then, there were many who said they found the film "difficult to follow" or that they "didn't understand the film" or "got sleepy with boredom." The stickler for parents who were planning on taking kids to see Kaze Tachinu this summer (hello! that's me!) is that many preview attendees said the movie was not exactly kid-friendly. "It was an excellent movie," wrote one Twitter user, "but I think it was difficult for small children." Another Twitter user even went as far as saying, "This isn't a movie kids can have fun watching." According to MSN Japan, others said that little kids got squirmy in their seats and that they told their parents they didn't understand the picture. Some parents were even upset, saying, "Even though it's Ghibli, there aren't any characters like Ponyo or Totoro!" In Japan, Studio Ghibli is synonymous with children's entertainment. Kids are now raised on Studio Ghibli. That's why some parents in Japan might be surprised to see that Kaze Tachinu isn't exactly kiddy fare. Then again, that might not necessarily be a bad thing.